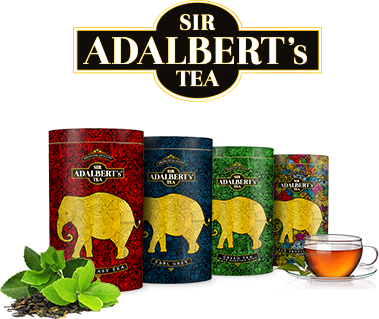 SIR ADALBERT is proud to present Ceylon teas of the highest quality. Their deep aroma and unique flavour will enchant every gourmet. These incredibly essential infusions, produced only in Sri Lanka's plantations, are a guarantee of sophistication and truly royal class.